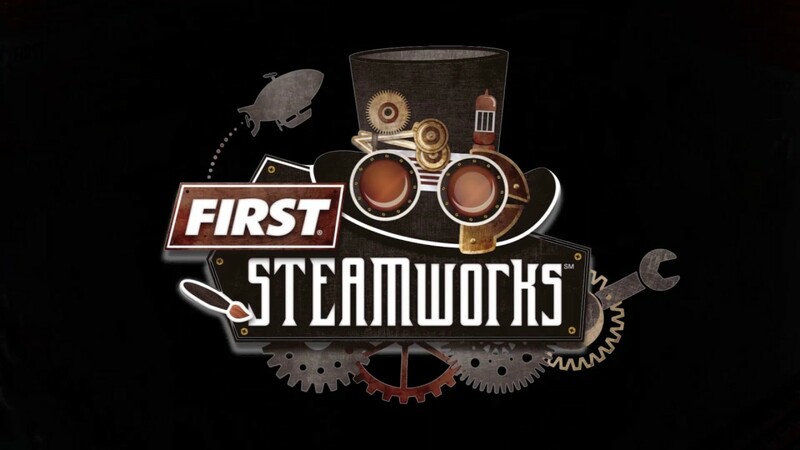 Our team was excited for 2017 Steamworks. Between multiple human players, climbing a rope, filling the fuel tank, and collecting gears to repair our aircraft, our drive team had a ton to get ready for and to do on the field. Not to mention having to repair our robot after a devastating accident. This is a privately funded team and we charge our students $0. Every year we seek out corporate or private sponsors to help fund our team activities, as well as our parts, competitions, and training. If you are interested, please click the button below to learn more and help us Succeed!